For legal, Microsoft is trying to streamline records retention and deletion while keeping data in place. Ask any law firm CIO or corporate legal department operations manager, and they’ll tell you that the key to security is data—knowing where it is, what it is, and how it can be secured. 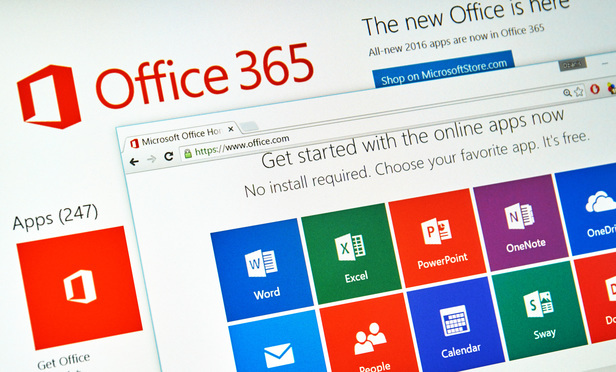 And as Microsoft builds out its Office 365 suite of products for businesses and legal, these security and data governance concerns have become top of mind.